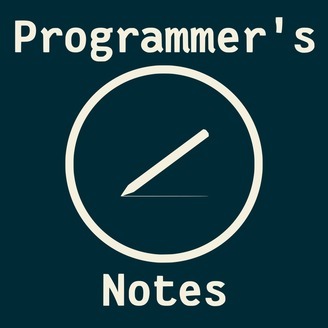 Programmer's Notes is a podcast where programming tools, languages, and the like are thoroughly explained. By the end of each episode listeners should have a solid base on the episode topic and have the required knowledge to start using the discussed tool, language, or the like. Please feel free to contact us with questions or episode requests at ProgrammersNotesPodcast@gmail.com, requests will help us get more content out there. 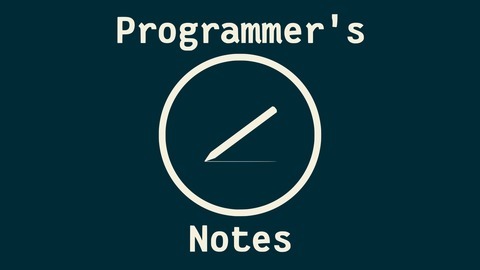 In the first episode of Programmer's Notes we discuss Vim, the text editor. We go over everything from basic movements, text insertion, and selecting text, to the basics of registers, macros, and scripting. Here are some notable times if you need to jump around the episode after listening through the podcast from start to finish. Note that this is when the topic is introduced and may be further explained or revisited later in the podcast: Modes: 7:20 Movements: 12:50 Inserting Text: 31:08 Deleting: 43:35 Common Shortcuts: 46:35 Commands: 1:08:00 Splitting and Navigating Windows: 1:12:30 Help: 1:18:30 Buffers: 1:21:32 Searching: 1:25:07 Find and Replace: 1:28:05 Resizing Splits: 1:32:10 Macros: 1:35:00 Registers: 1:40:30 Introduction to Scripting: 1:46:07 .vimrc and Plugins: 1:49:21 Programmer's Notes is a podcast where programming tools, languages, and the like are thoroughly explained. By the end of each episode listeners should have a solid base on the episode topic and have the required knowledge to start using the discussed tool, language, or the like. Please feel free to contact us with questions or episode requests at ProgrammersNotesPodcast@gmail.com, requests will help us get more content out there.